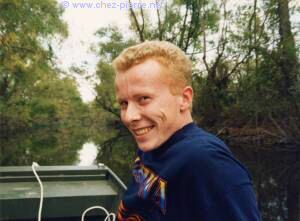 Who is Pierre, webmaster of "Chez Pierre" ? Many qualify him of being "gentil" (nice). 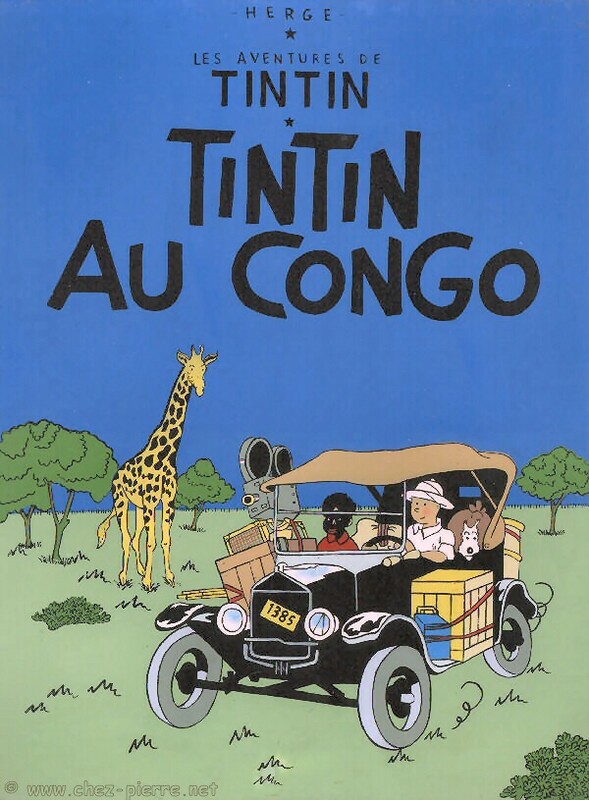 Hates it because, in French, it could be understood as "nice doggy", "good boy", "brave guy", etc. Has an opinion and gives it, at least when he thinks he knows what he's talking about, but doesn't like conflicts. The only agression he commited was to urinate on his doctor when he was about one year old. 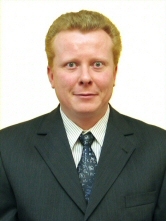 He's the only one not to remember it and never became doctor. Only words sometimes hurt him and pushed him to react...with words. An opinion in particular ? Would talk in favor of the Palestinian population, for example. Doesn't, first because he doesn't know everything on the subject, also because he has many Israelian and American friends...and Libanese, Palestinians... So he keeps it for himself. Tricky question ;-) If one had to be mentionned : smoker, until June 2004 ! Retrieved his "no smoking" mind after years of hiding behind the fog, sad of having been so weak, but congratulating himself to have quit, which, BTW, is not as difficult as it is often said ! Recordman at the age of 8 ! He was only helped by a car, which had previously slowed down before catching him on the sidewalk, at 90 km/h (around 55mph). Refused to confirm the doctors' diagnosis and survived (unlike the car) and hold it during the two years of treatment and re-education. Kept from this experience some essential principles like the importance of life. But no tourist. Would hate to spend 8 days or more (or less) on a crowded beach. Likes to share with other people, other cultures, living there rather than being a simple visitor. Likes to travel alone and to learn the local language basics while wandering in the coutryside, on a motorbike if possible. Strange, since he hates the heat and the rain ! OK, you got it : he loves computers. But nevertheless he's no geek, no "Mr. PC" (neither Mr. Perfect, unfortunately). Loves photography, a good meal with fine wine, a nice evening with friends. But he's not much outgoing... Could even be called "big bear" from time to time and is a cocooning-lover, convinced of the virtues of keeping time for oneself after spending time with others. Sport is not his cup of tea (besides in class, when teaching) but likes walking to discover new tracks or just to go to work, when possible. Reading ? Yes ! 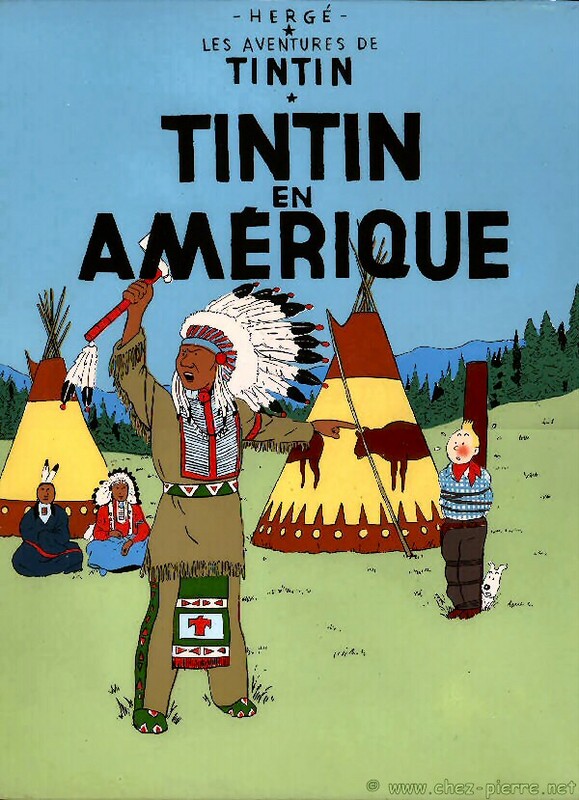 Stephen King, Amélie Nothomb, Amin Maalouf, Bernard Werber, Michael Crichton, Dean Koontz, James Melville, Jean-Christophe Grangé, Jacqueline Harpman... Always flirts with the baggage allowance on planes, having dozens of books (up to 80 !) in his suitcase every summer. 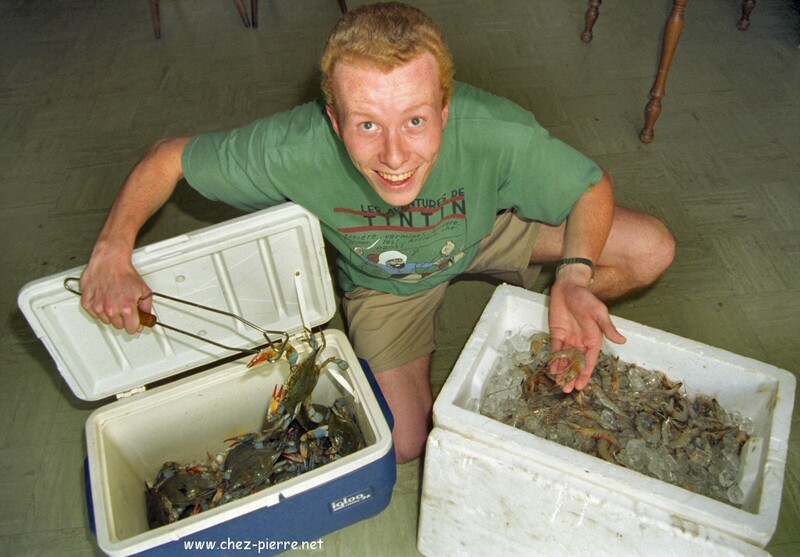 The Louisiana good size crabs and shrimp you can see on the picture were prepared for a memorable party at his home with about 50 guests ; what's not on the picture is (among others) the sack of about 200 fresh oysters, taken off the trawl boat two hours before the first guest arrived ! (Public persons he adores and admires lovingly and whom he'd liked to share a good time with) ? Aargh ! 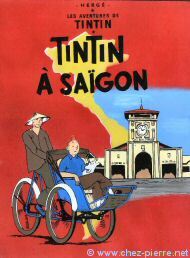 "Tintin à Saigon" will scream purists ? 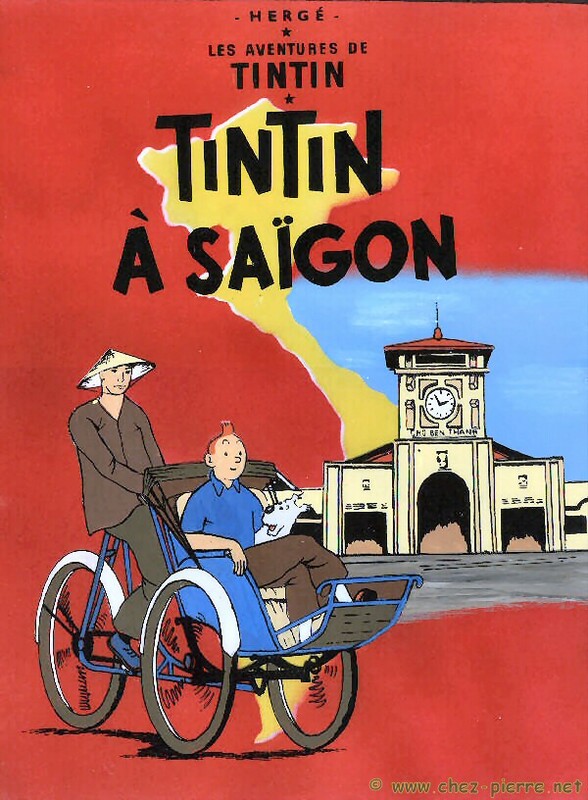 I didn't post it because I don't find it really nice, but I also own the "Tintin in Vietnam" lacquer. 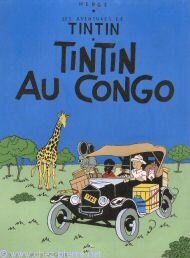 our beloved Hergé probably just forgot to picture that, that's all ! 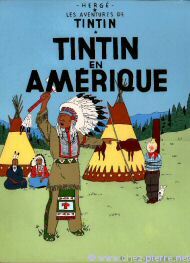 And also : Tintin est vivant !